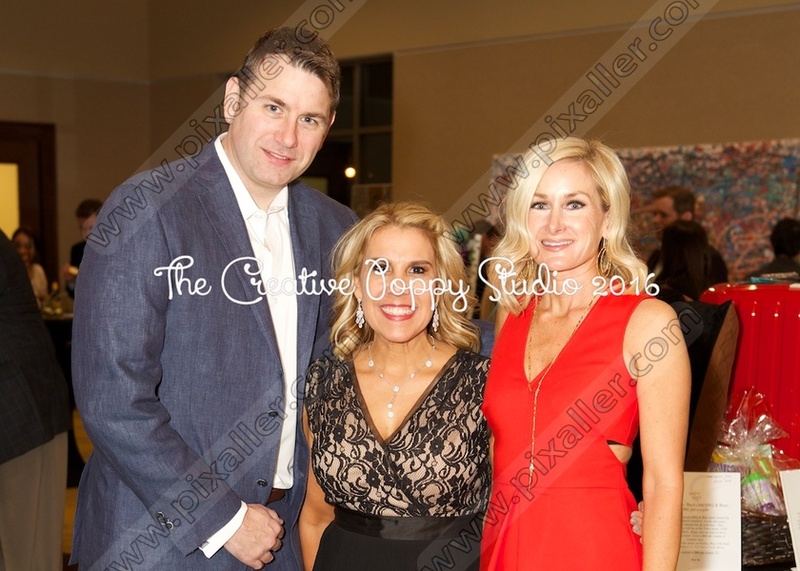 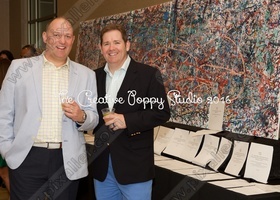 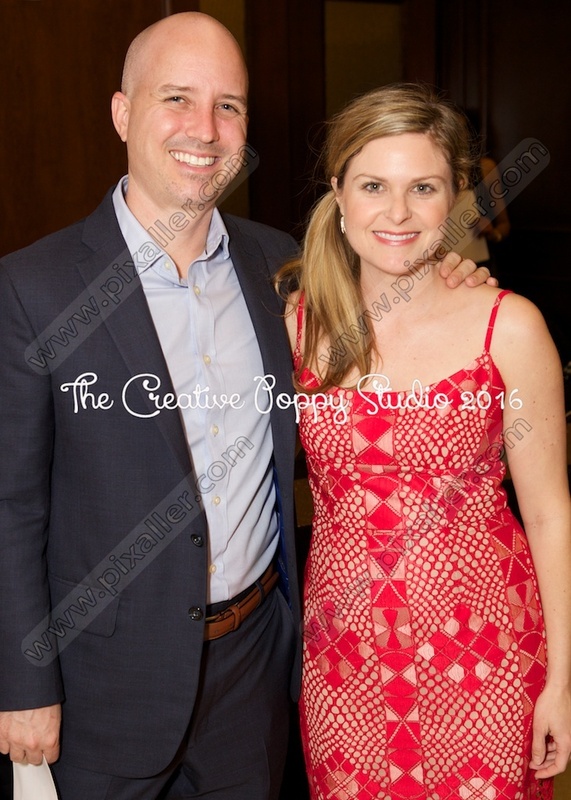 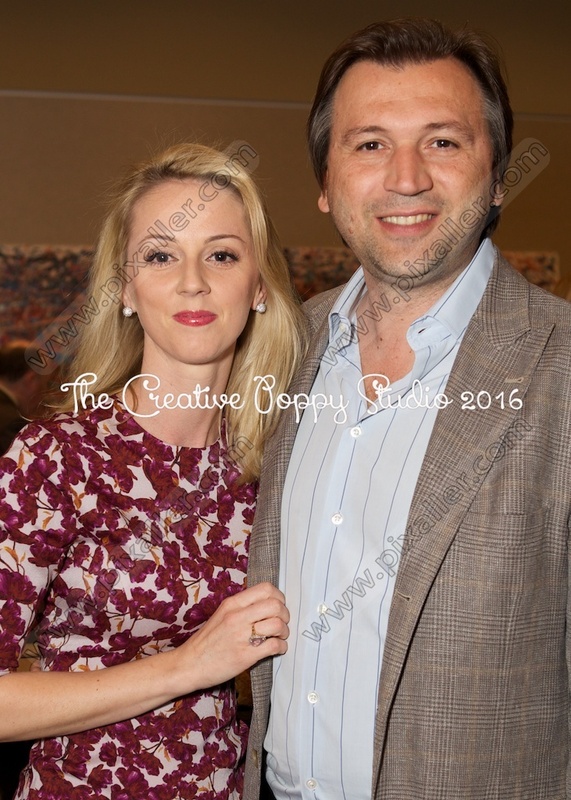 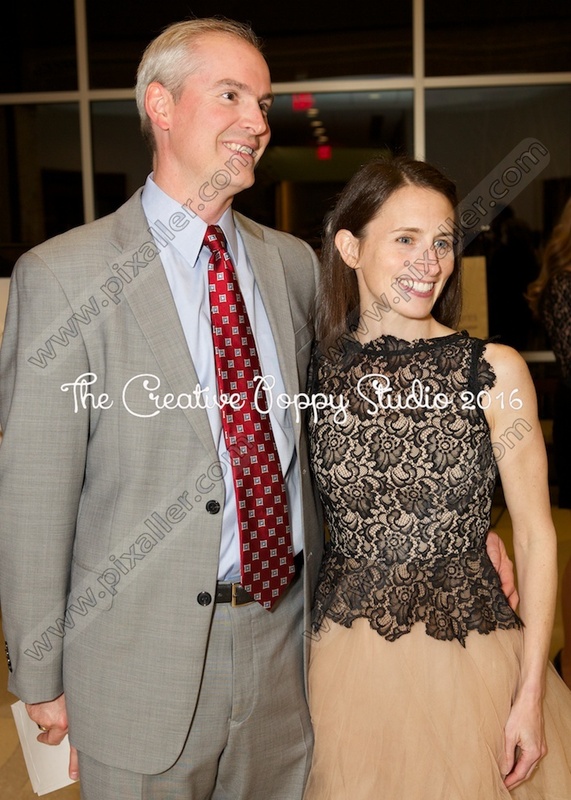 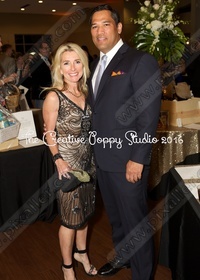 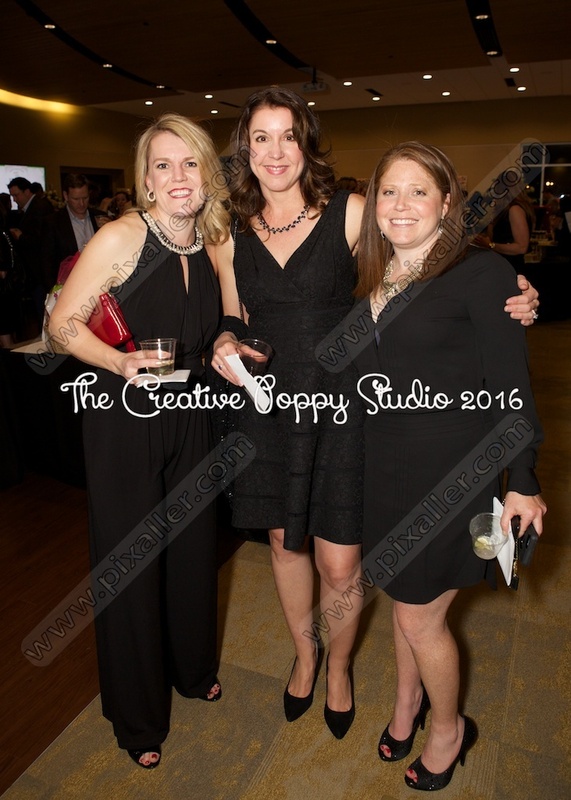 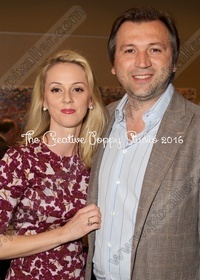 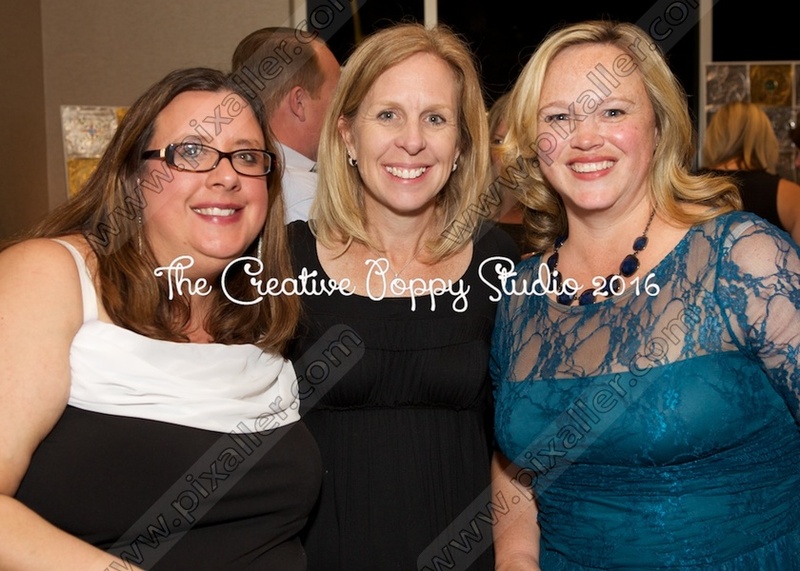 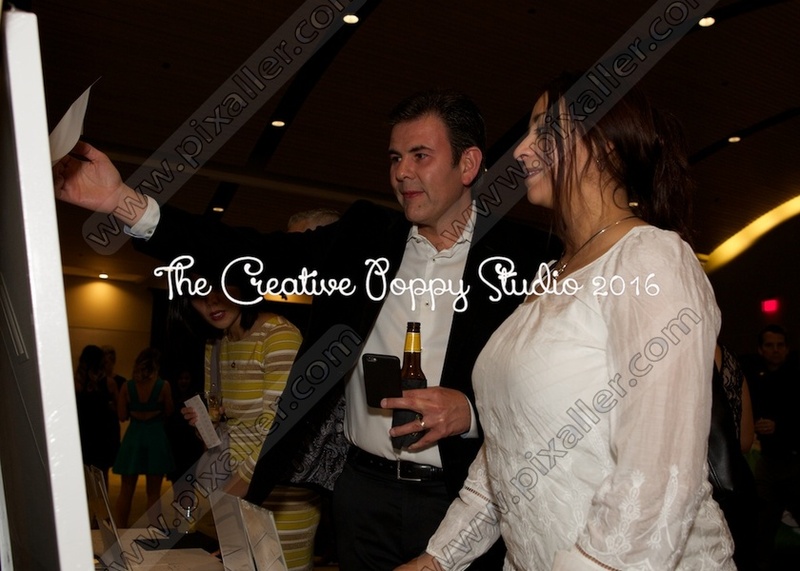 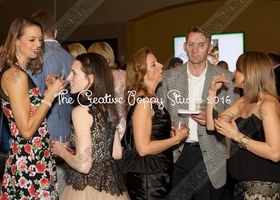 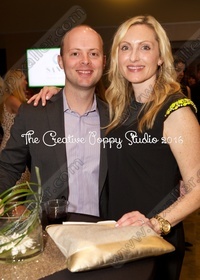 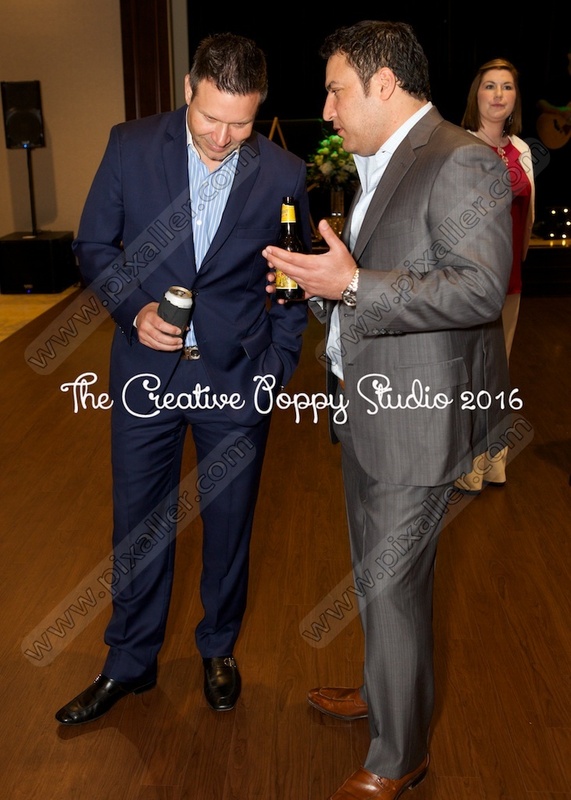 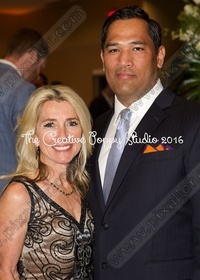 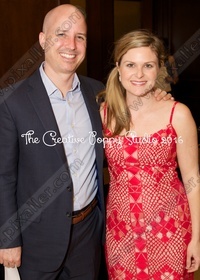 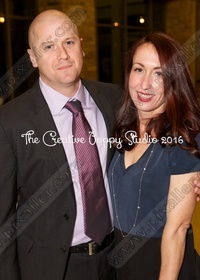 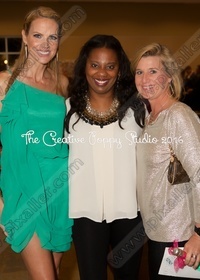 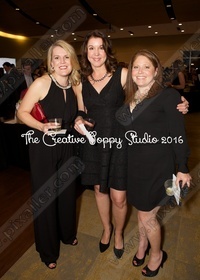 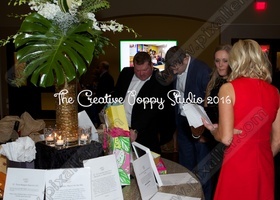 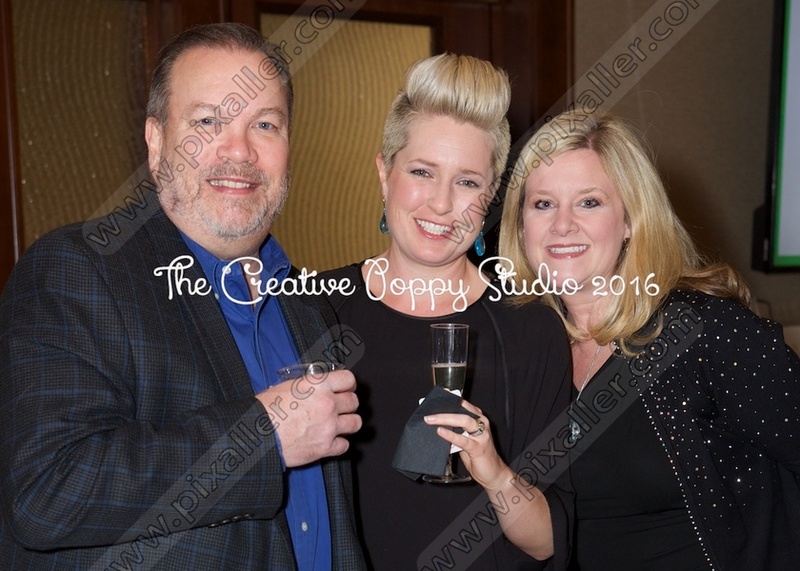 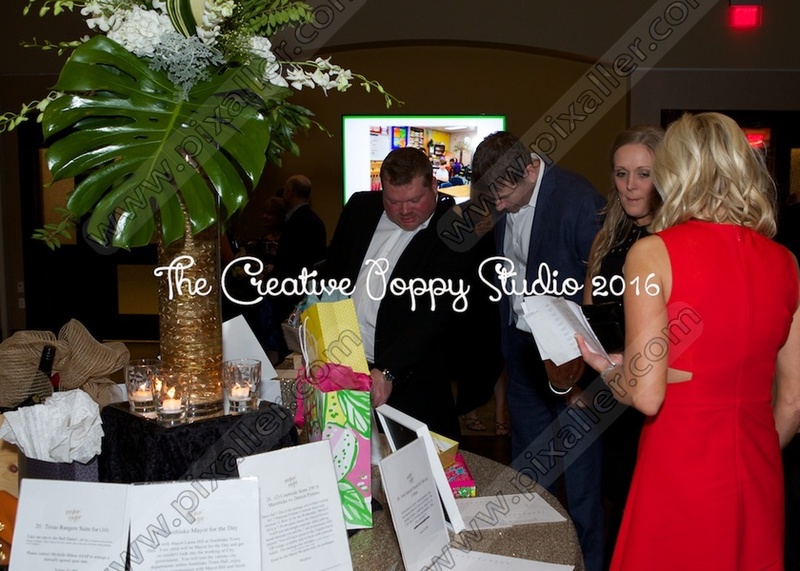 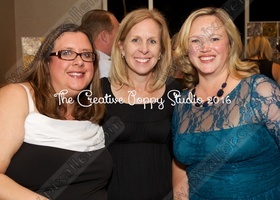 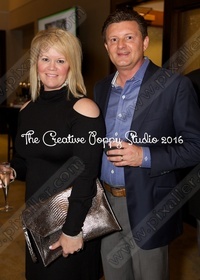 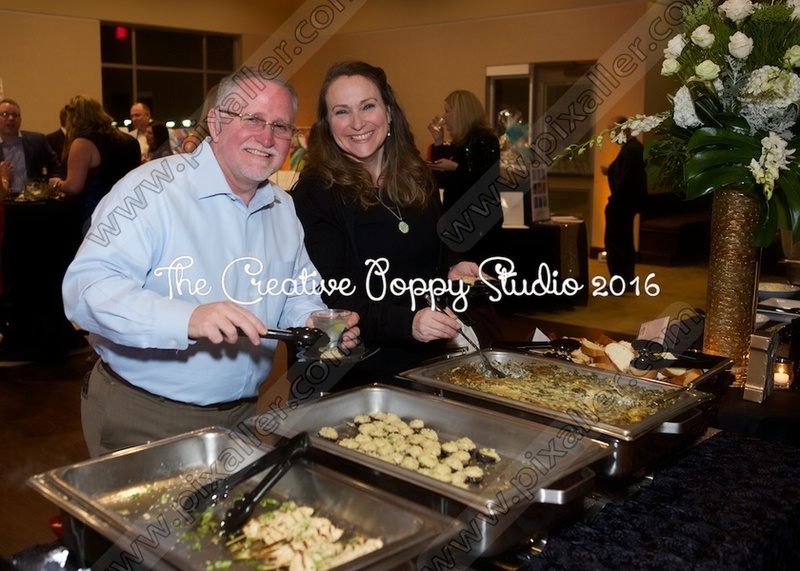 Melba Poppe of The Creative Poppy Studio captured images at the fundraising event for Rockenbaugh Elementary. 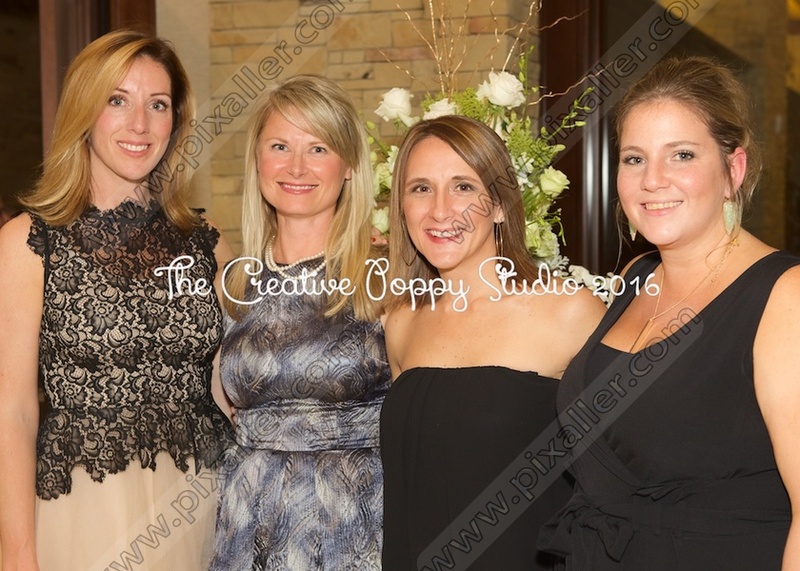 Take a moment to view this album. 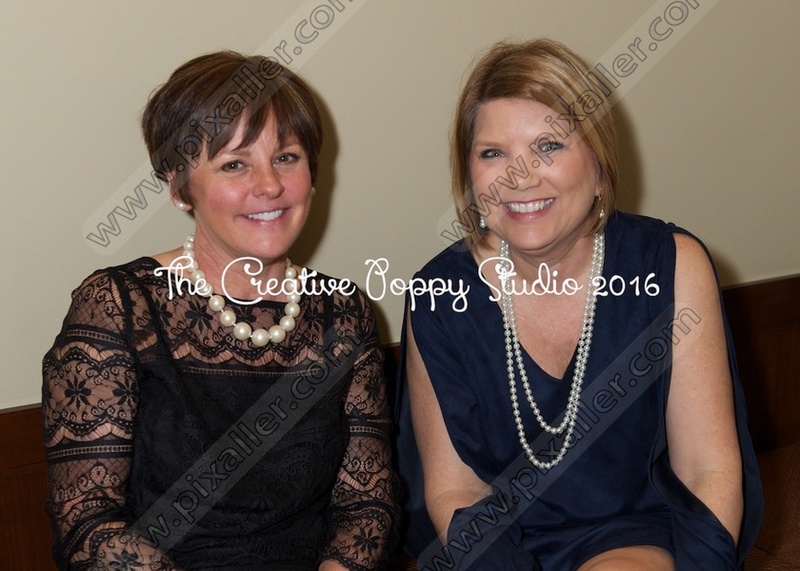 If you are interested in purchasing any of the photos, they are available at $10.00 for each digital image. 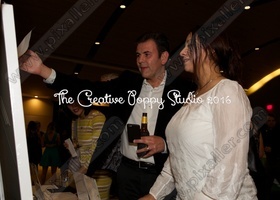 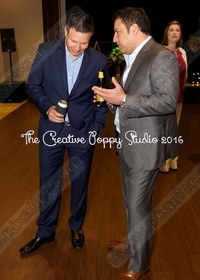 The digital image will include a release form that provides you with all rights to the photo(s). 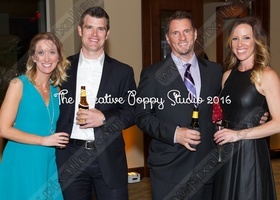 These images are for viewing purposes only. 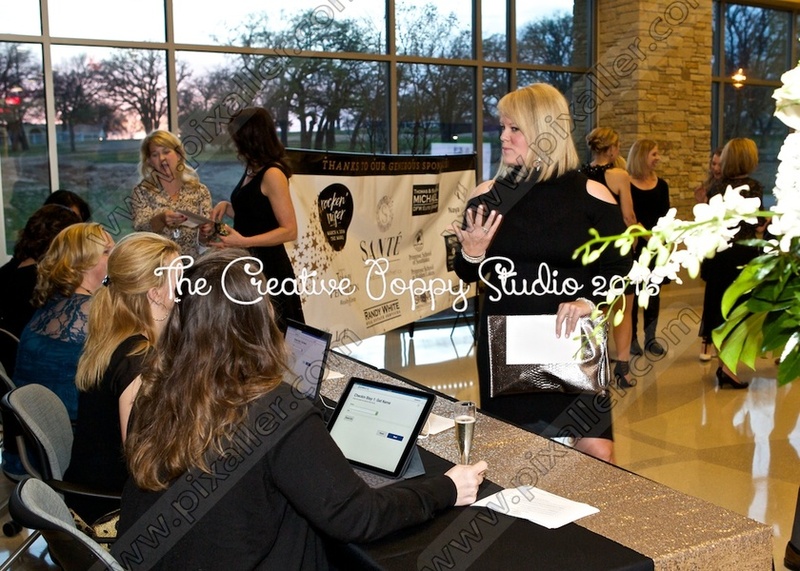 Each image YOU purchase will be professionally edited for the best looking results!